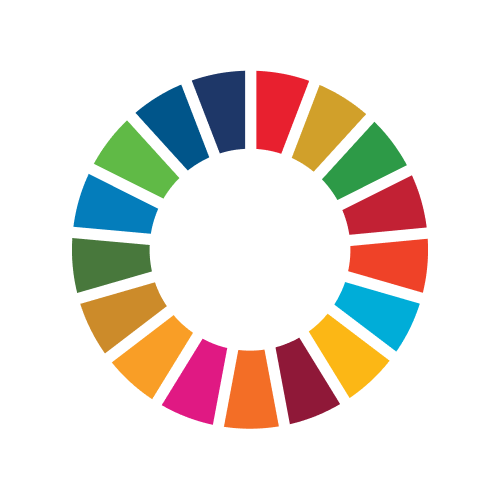 A group of 40 youth aged 16-17 from public school in Rio de Janeiro will participate in a workshop on the SDGs held by our Educational specialist at Recode office. This is the first time they will hear about the 2030 Agenda, and the main purpouse of the activity is to inspire them to take urgent action to start building now the future we want.Students will be invited to choose a challenge related to one of the SDGs and them will write about what they can do solve the problem. The workshop will also stimulate the discussion on the causes and the consequences of the problem in society. Founded in 1995, Recode/CDI Global is a social organization focused on digital empowerment, which seeks to train independent, aware and connected youth aged 14 to 29, able to reprogram the system to which they belong, through the use of technology. Operating in all Brazilian states under the name of Recode and in 6 other countries as CDI (Center for Digital Inclusion) - Chile, Colombia, Venezuela, Mexico, United States and Portugal - the organization currently has in its network 600 Digital Empowerment Centers such as public schools, community centers and libraries, whose members are trained in our methodology and replicate our courses to young people in social vulnerability. In the last two decades we have impacted over 1.7 million people, stimulated them to appropriate new technologies in an ethical and citizen way, and create solutions that generate positive impact and improve our society.